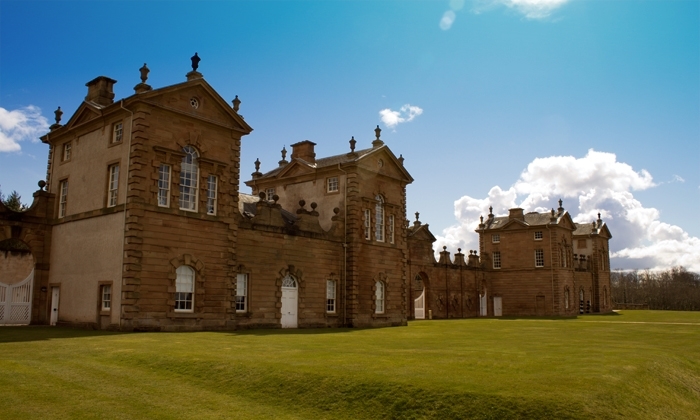 Chatelherault Country Park is a Five Star Visitor Attraction that was once described as a ‘Jewel in the Landscape’. Built in 1732 as a Hunting Lodge and Summer House for the Dukes of Hamilton. 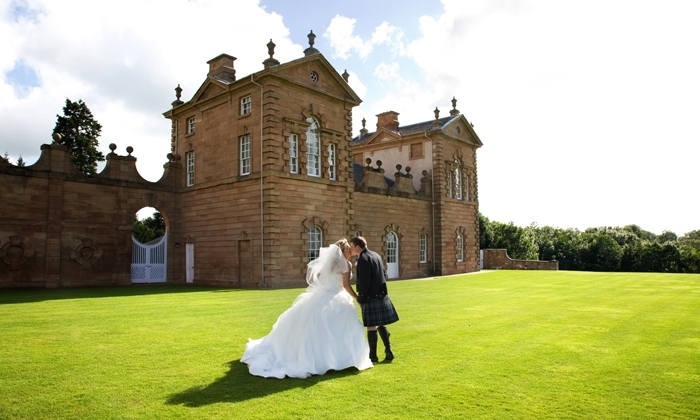 In addition, Chatelherault now serves as one of the country’s leading venues for Weddings, Functions and Conferences. Nature Trails: Feel close to nature with over 10 miles of stunning woodland and gorge trails which follow the course of the river Avon from Hamilton to Larkhall. The Country Park boasts from five different trails ranging from 45 minutes to 3 hours at a gentle pace. Talks and Tours: Chatelherault offers a range of guided historical and heritage tours which provide an opportunity to take a step back in time and learn about the history of Chatelherault Country Park, local industry, and natural heritage of the surrounding area. Adventure Play Ground: A totally integrated Play Ground that is equipped to suit all age groups. From toddler to teenager, this Play Facility has equipment to challenge and stimulate both the physical and mental abilities of children. 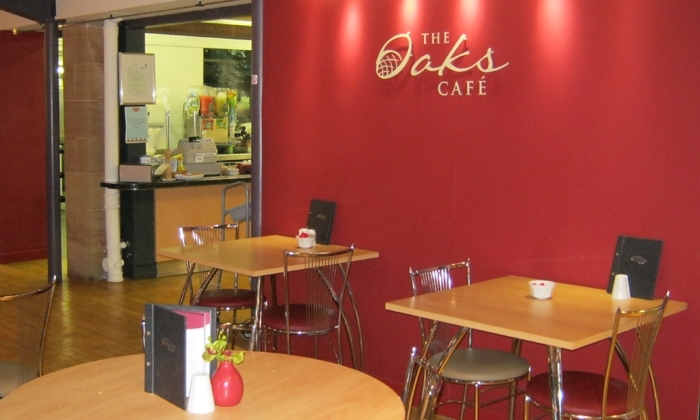 The Oaks Café: The Oaks Café has an internal seating capacity area of 110 with a further 40 seats within the external courtyard area. The menu offers a range of healthy snacks and tasty treats to suit all culinary requirements. The Gift Shop: This well stocked shop offers goods ranging from contemporary designer jewellery and unique gifts to locally produced sweets and pocket money toys. Conference and Banqueting: The West Lodge and Parterre Gardens provided the perfect setting for your Wedding or Private Event and our recently refurbished Stables Suite and Auditorium are ideal for business meetings, conferences, training events and product launches. Outdoors, the Front Field and Equestrian Fields are available for hire and are perfect for large outdoor events or team building activities.